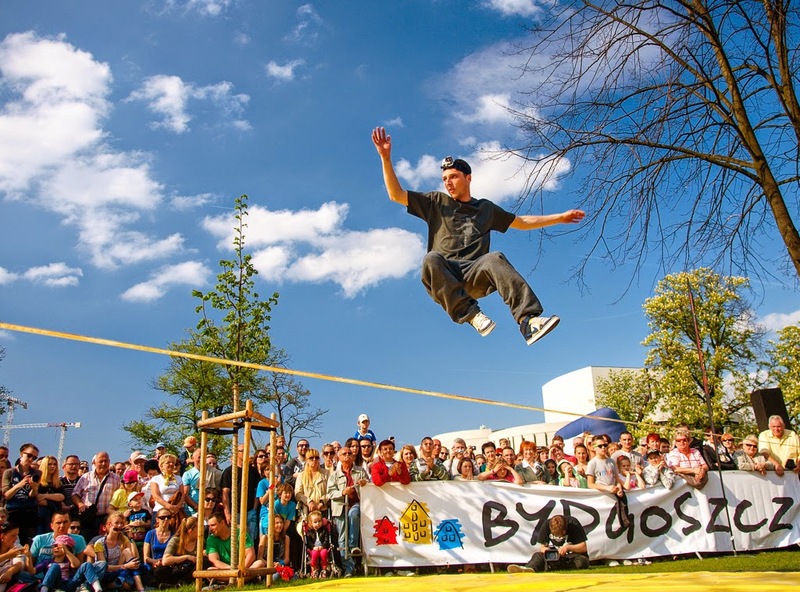 Is there ! 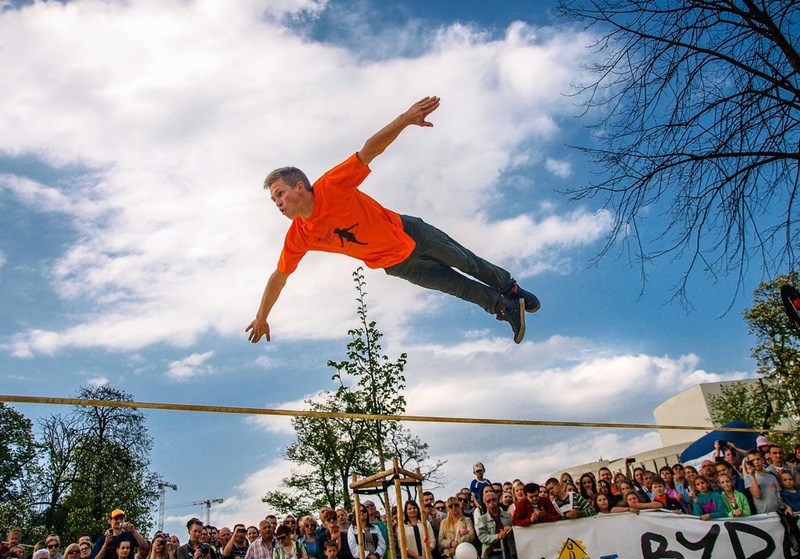 So close that I can see it. 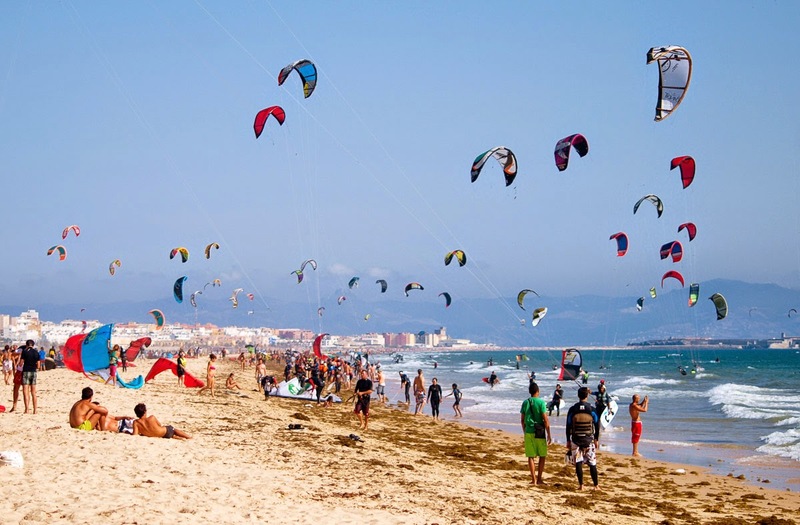 Just take one of those kites and fly, It wouldn't take so long. 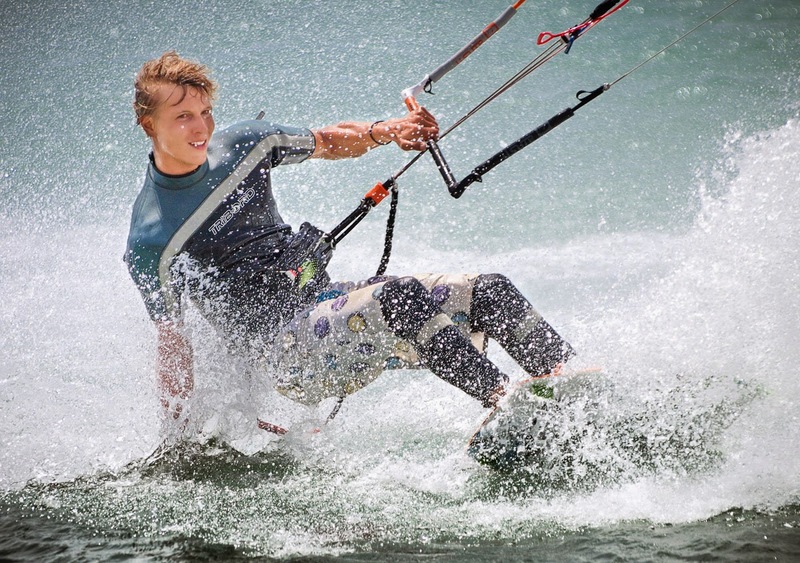 Go then, and I'll stay. 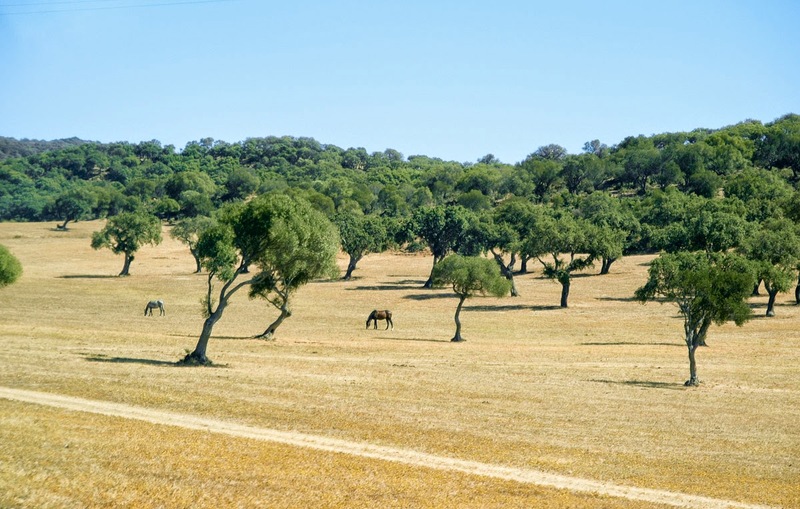 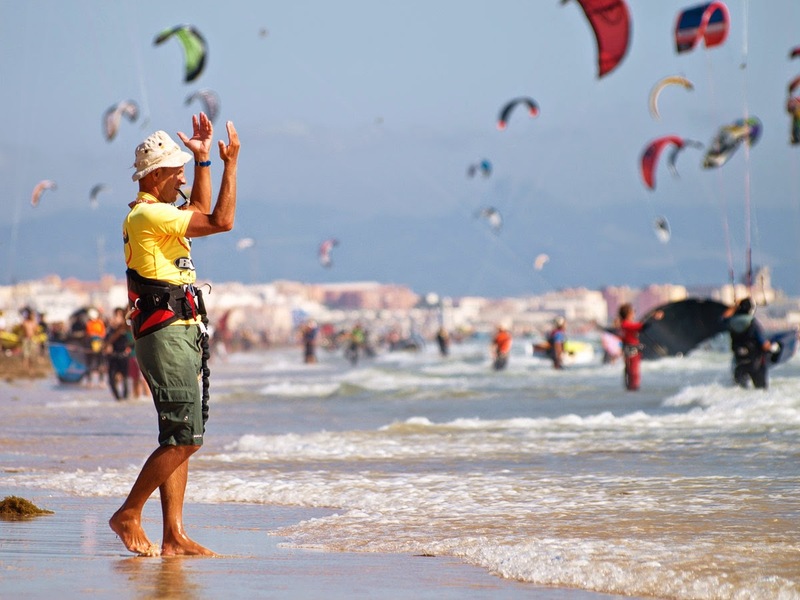 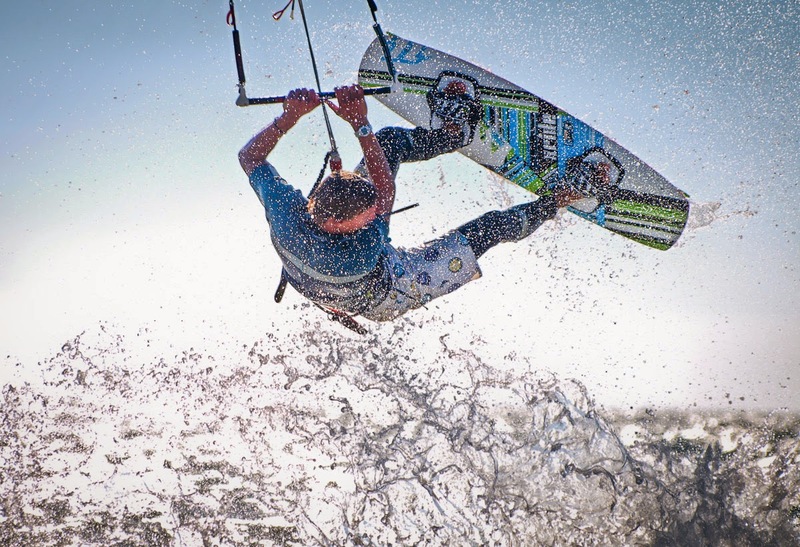 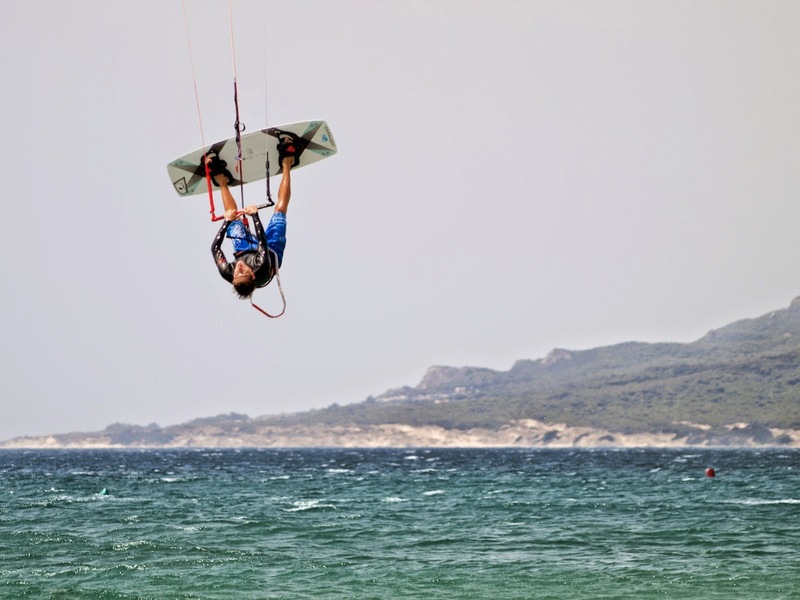 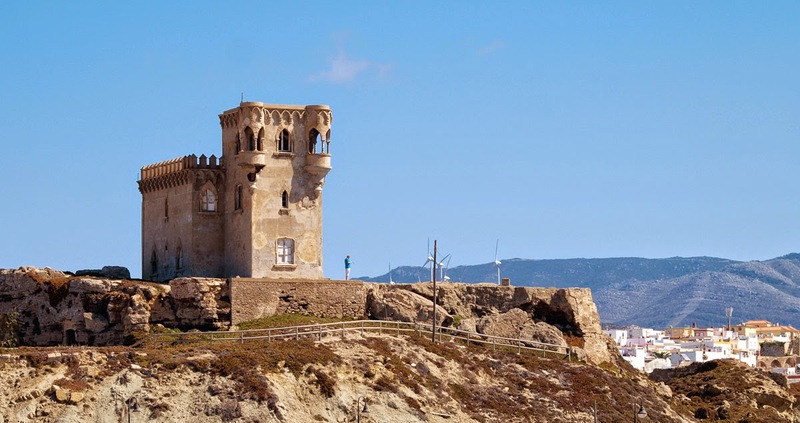 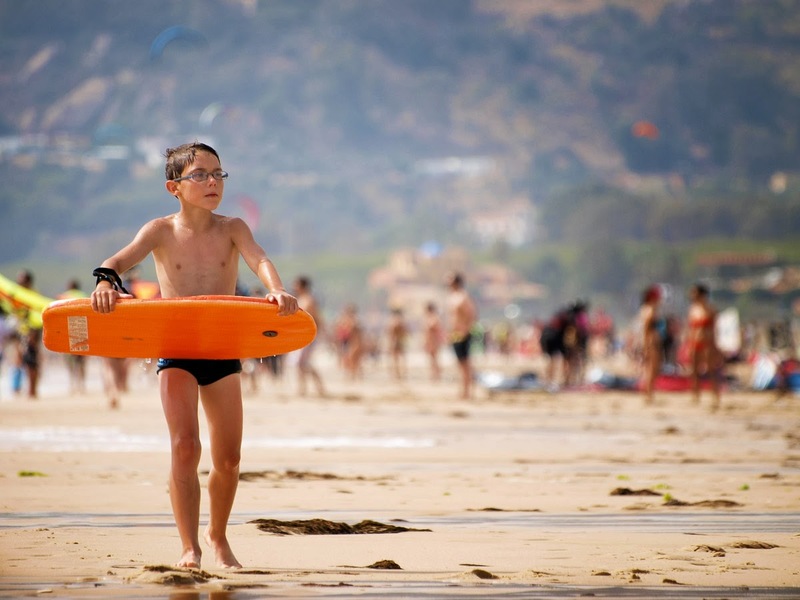 Chill out... Tarifa is the world capital of relax. 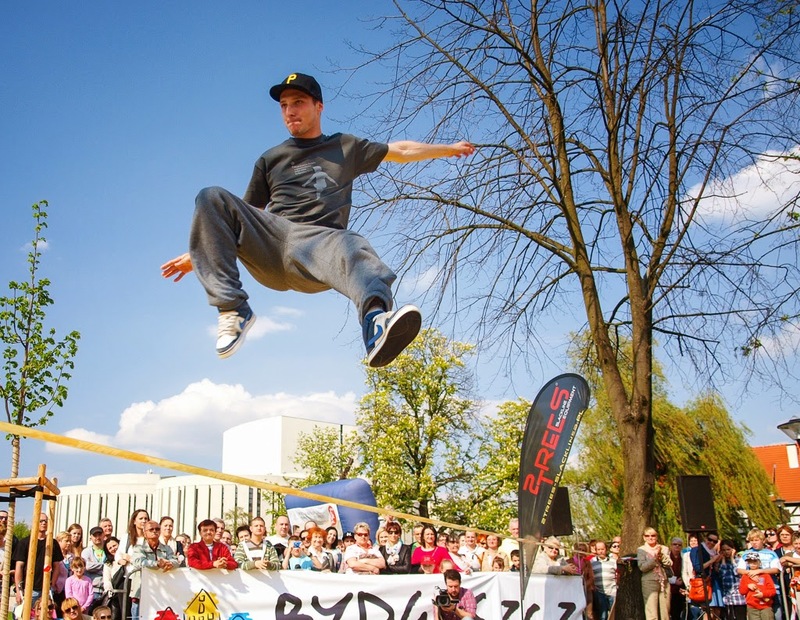 It was veery nice trickline session. 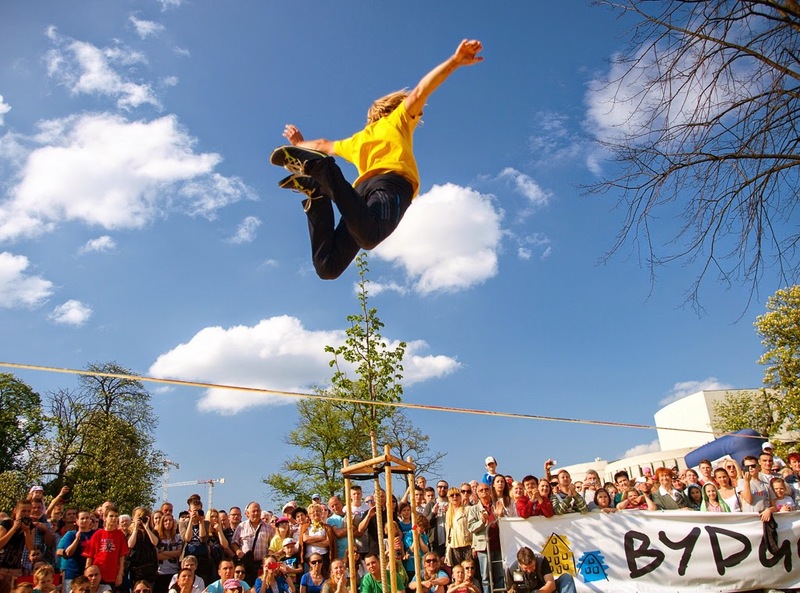 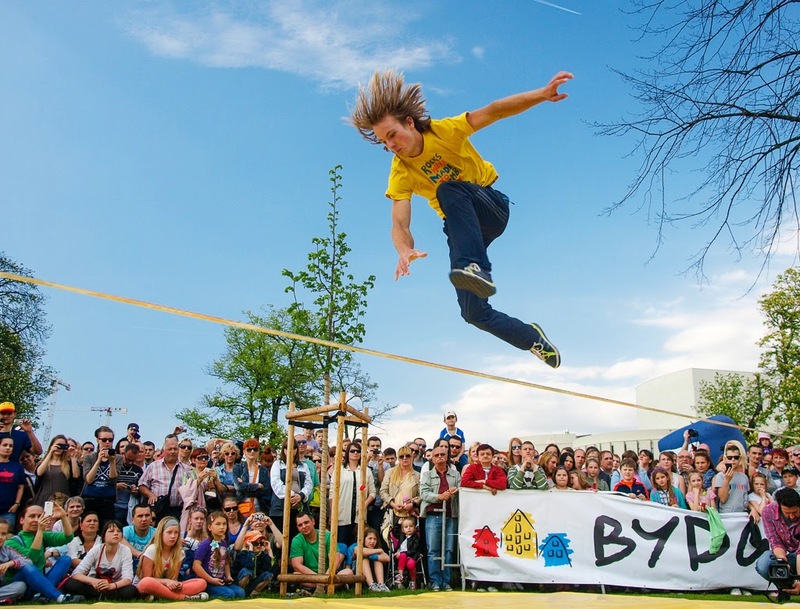 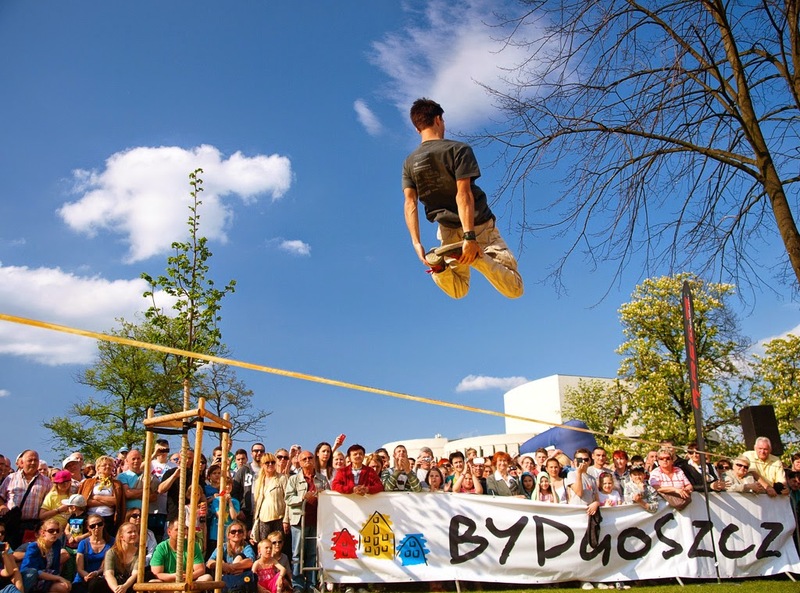 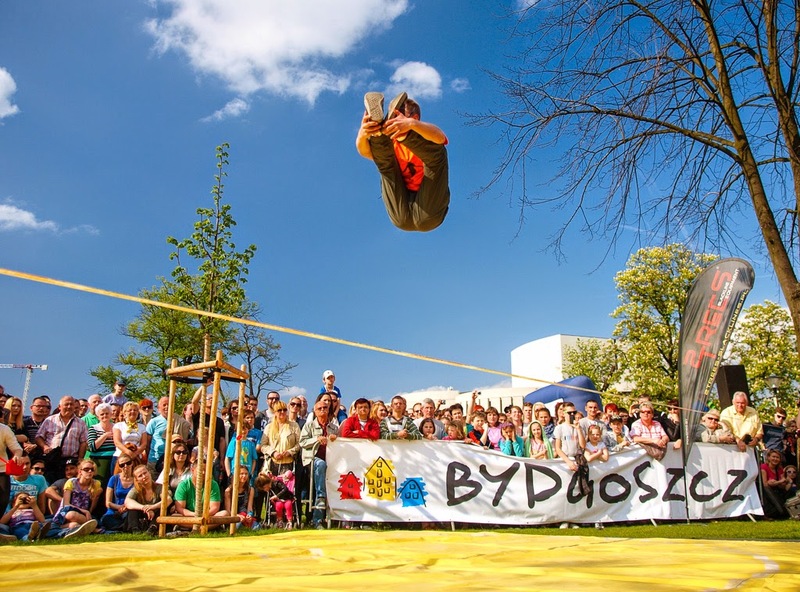 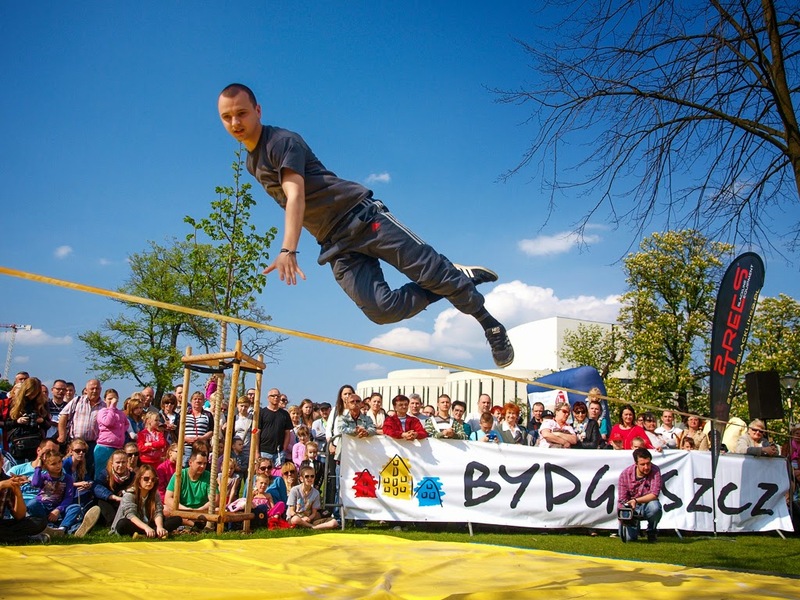 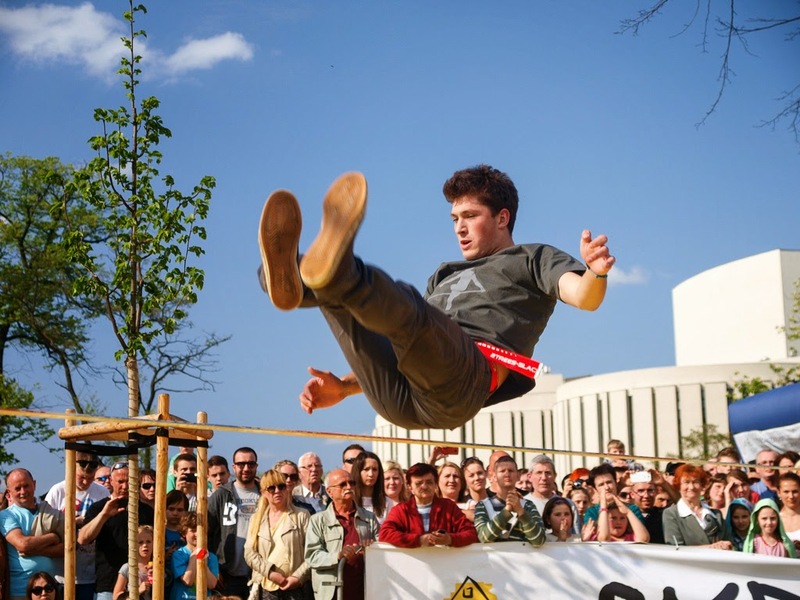 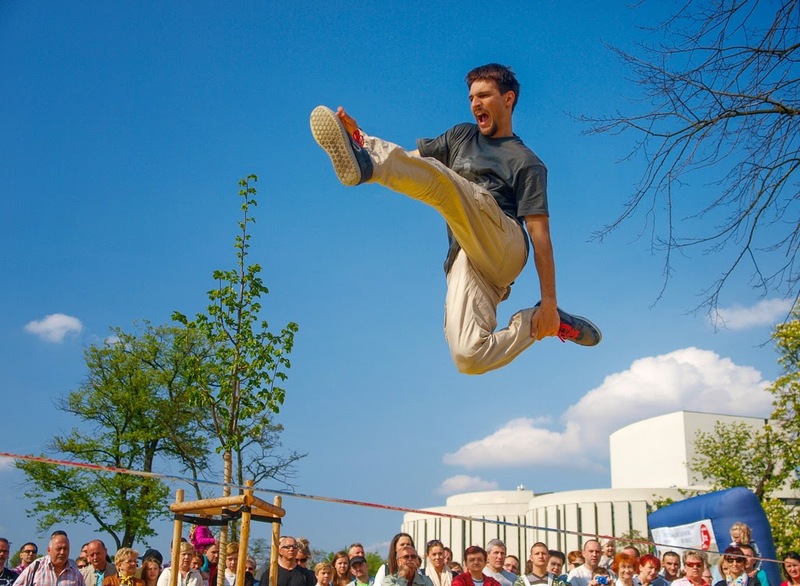 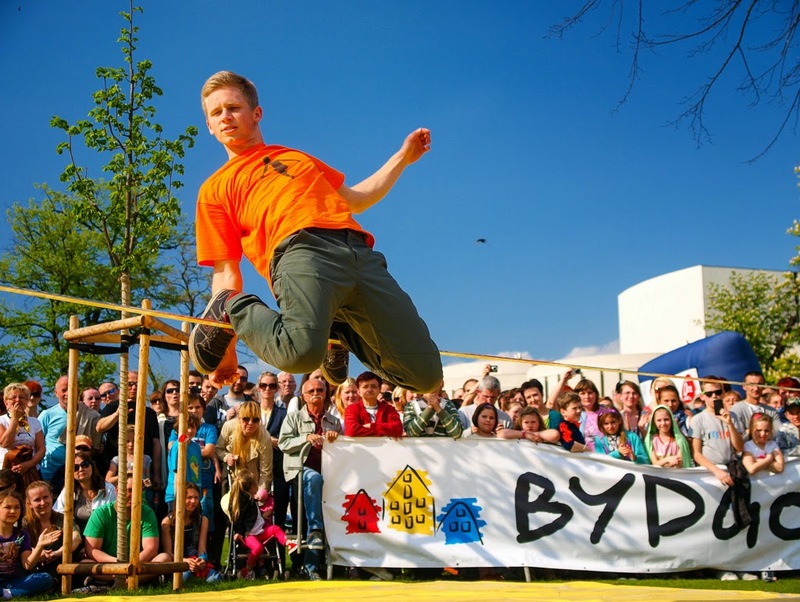 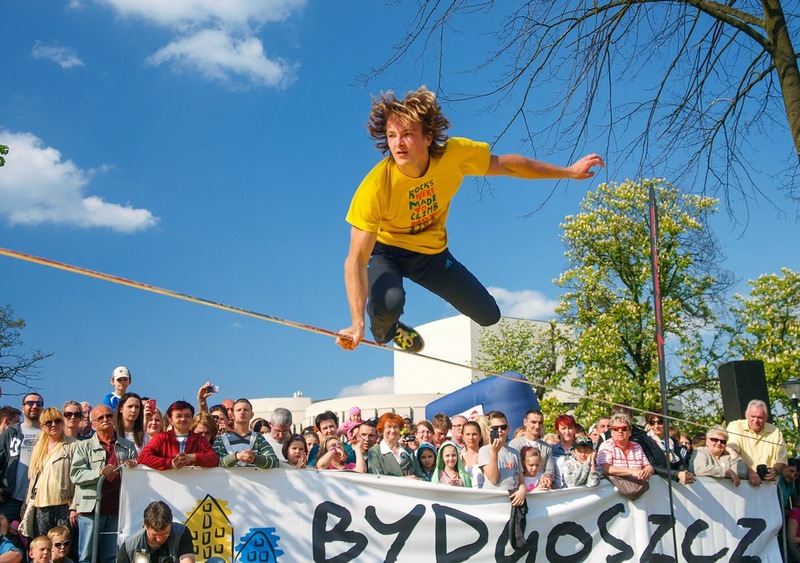 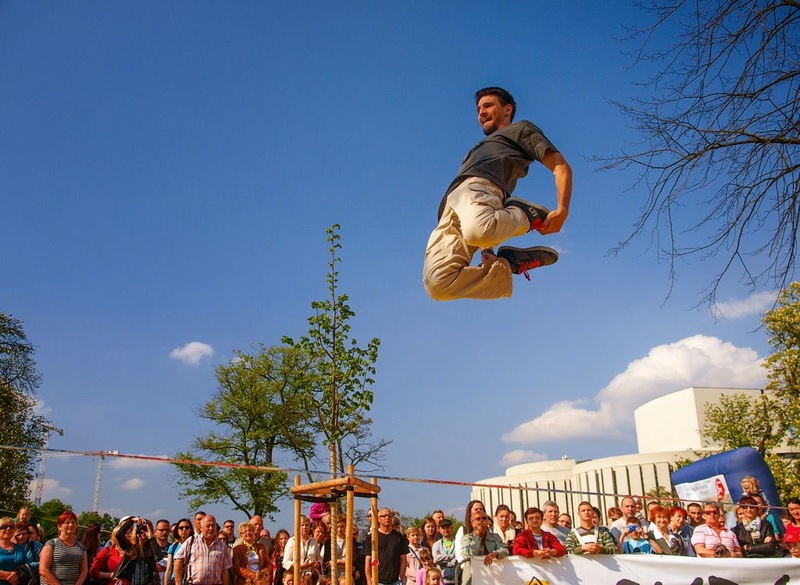 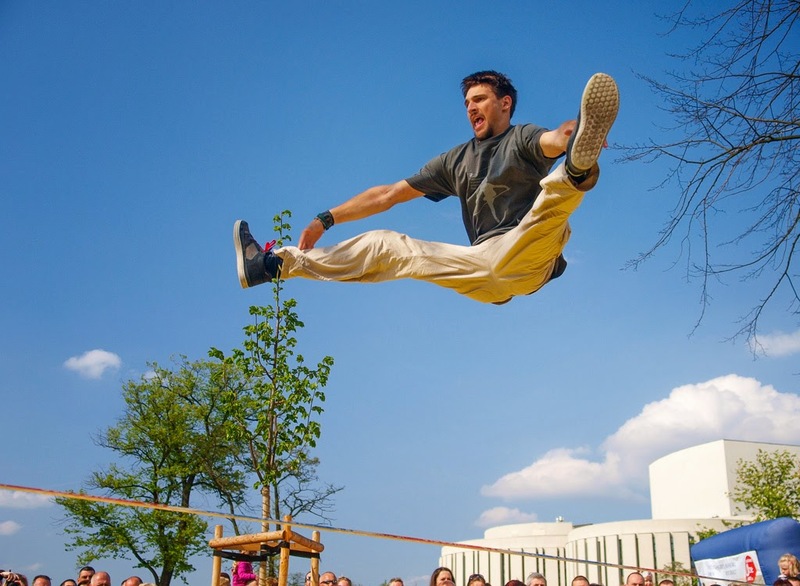 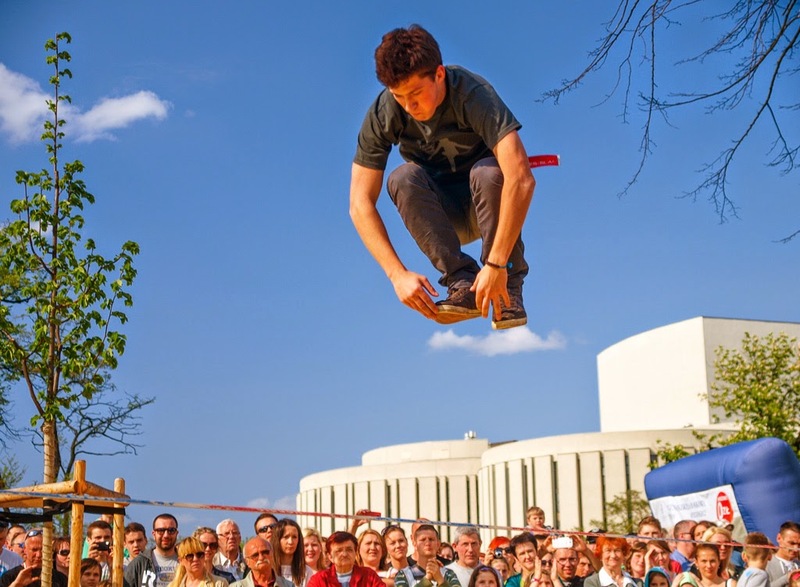 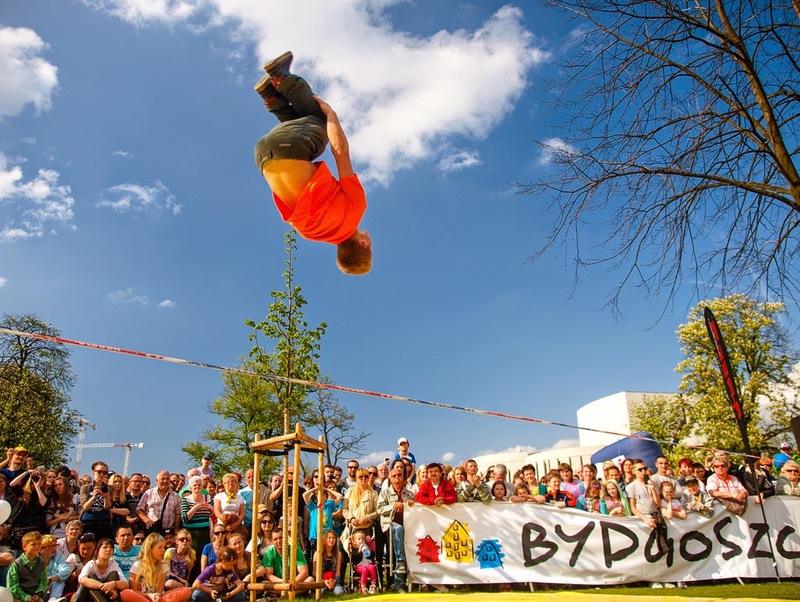 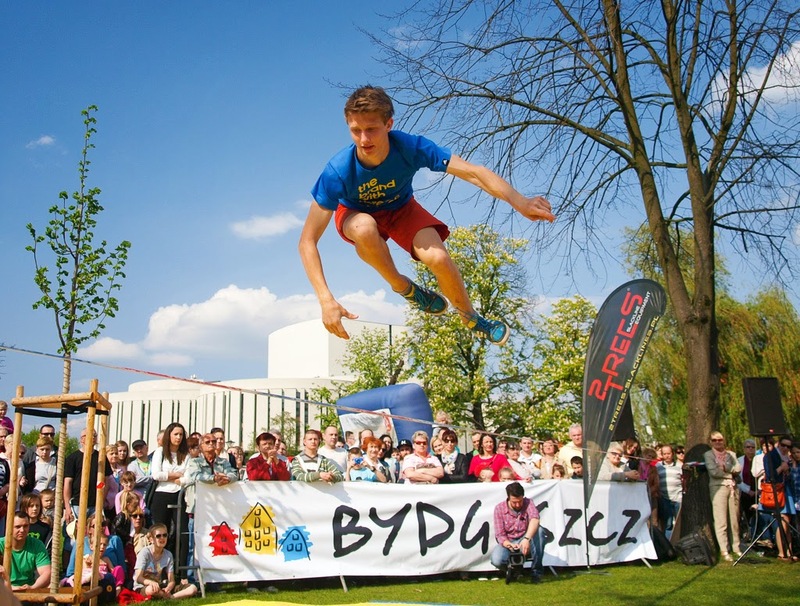 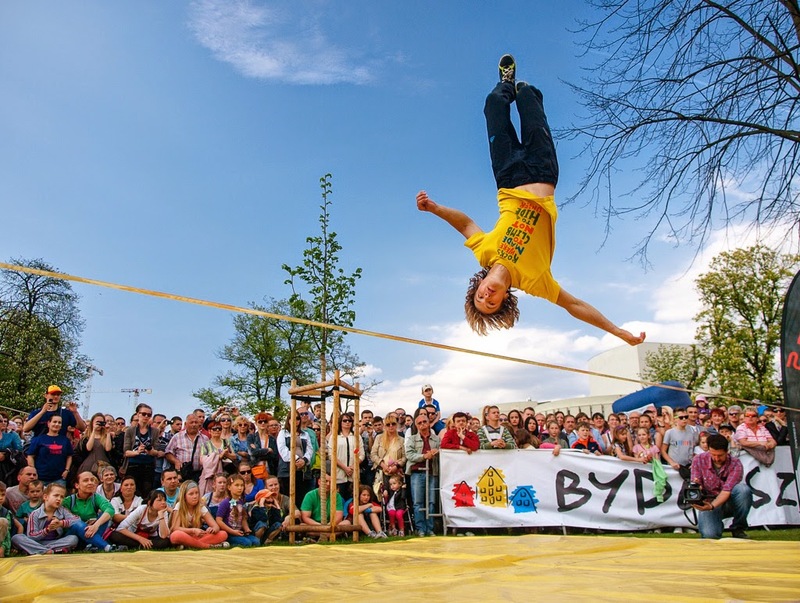 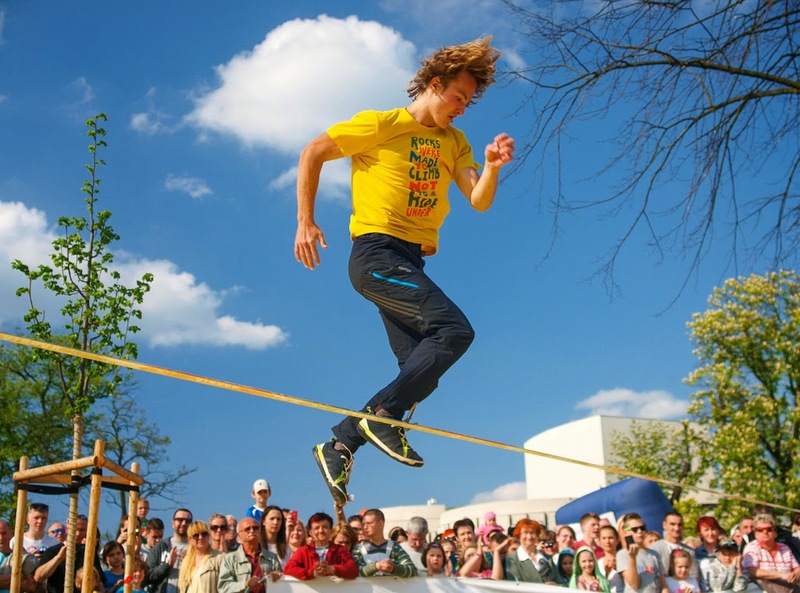 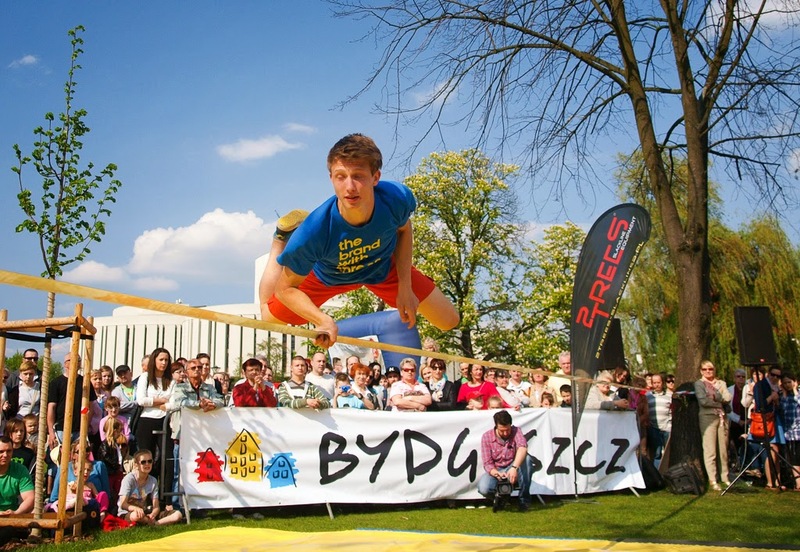 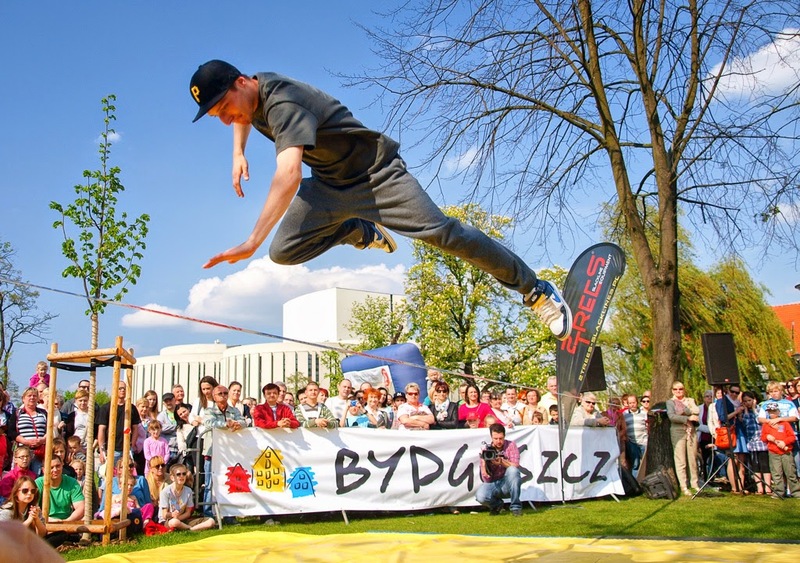 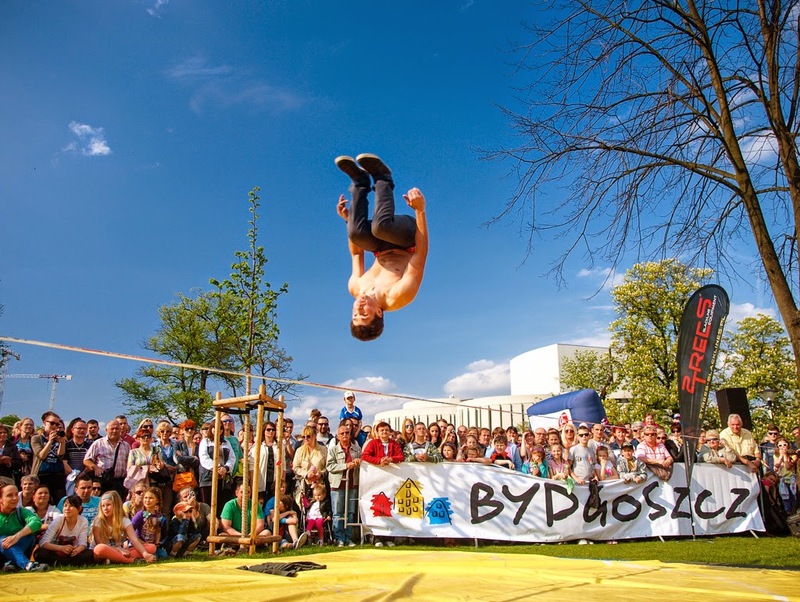 Amazing that the best slackliners from the Europe visited my home town !